LISTEN: No Sleep? You’d Better Fix That! 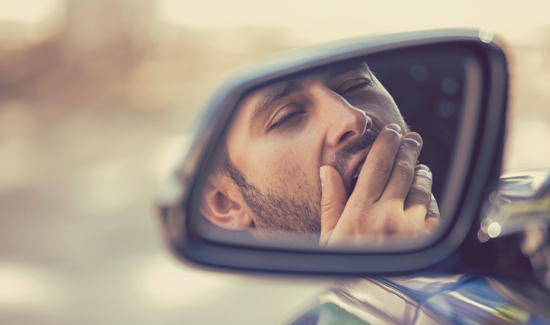 Many people say police are in a constant state of sleep deprivation. Is that your story? 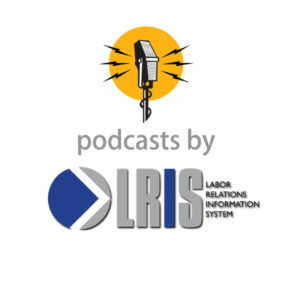 If so, please listen to this podcast, in which host Will Aitchison interviews Kelley School of Business Professor Cristiano Guarana about his research on the effects of sleep deprivation in the work environment and its implications on public safety employees. For cops, getting the proper amount of sleep is essential. Mr. Aitchison is the founder and executive director of LRIS. He is a Portland, Oregon, attorney who has, over the course of his career, represented over 100 law enforcement and firefighter labor organizations in five western states. He is a veteran of hundreds of public sector labor negotiations. He received his Doctor of Jurisprudence from Georgetown University Law Center in Washington, D.C. and is the author of several books on public sector labor matters, including The Rights of Law Enforcement Officers (7th Edition) and The Rights of Firefighters (4th Edition).